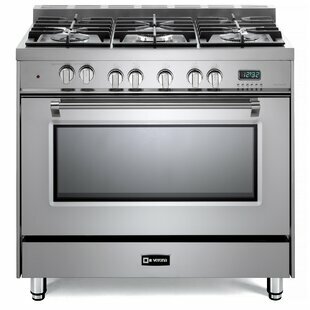 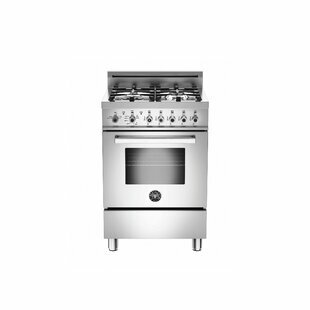 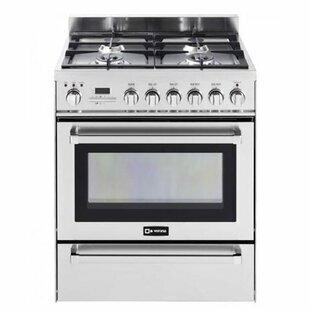 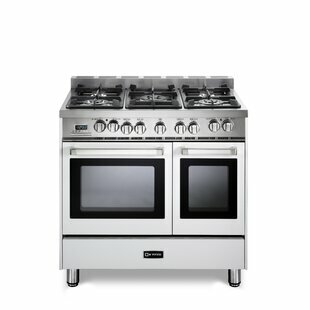 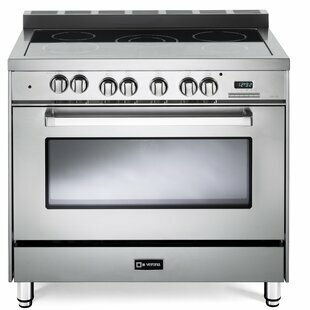 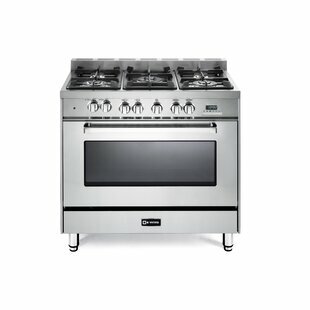 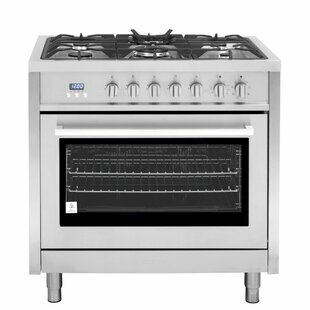 30 Slide in Dual Fuel Range with Griddle By Cafe? 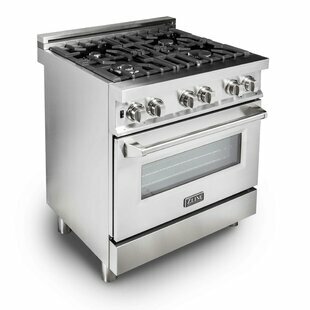 30 Slide in Electric Range By Cafe? 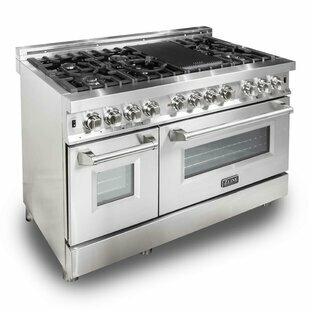 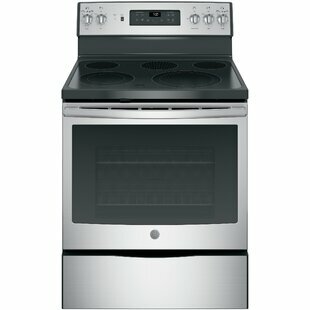 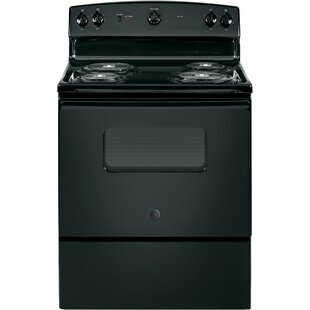 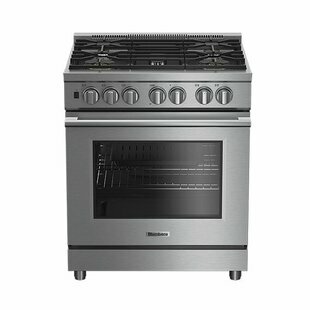 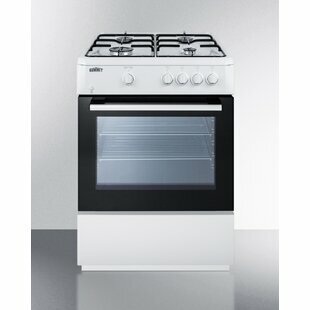 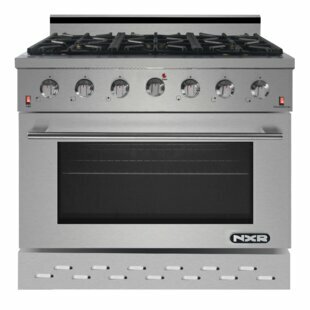 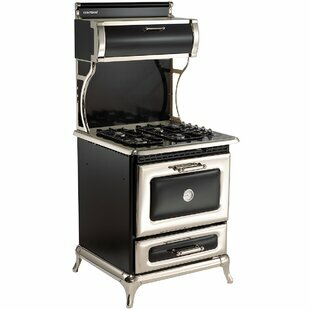 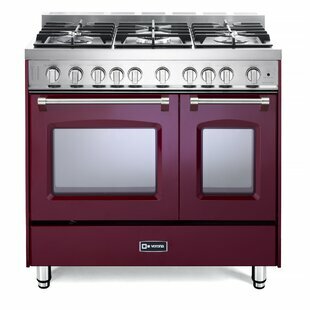 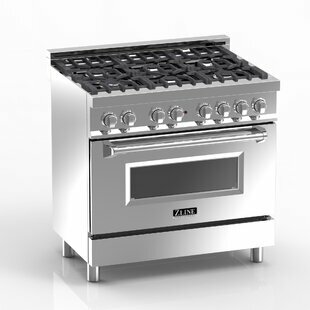 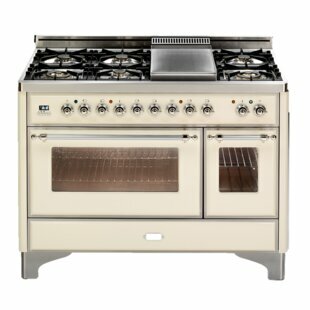 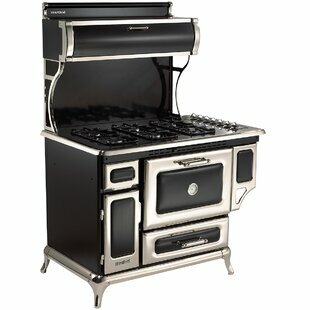 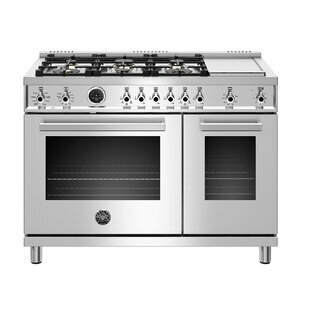 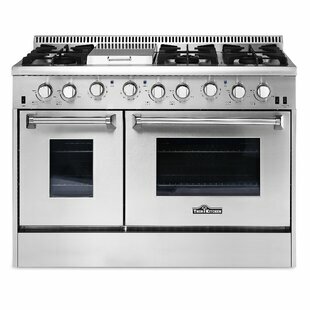 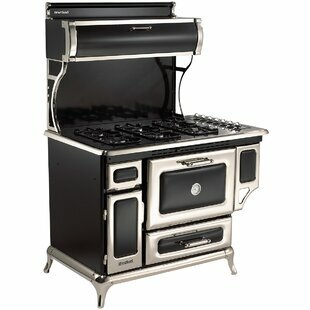 30 Free Standing Gas Range By Cafe? 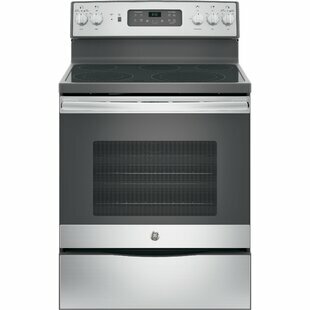 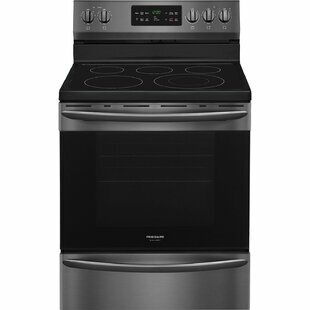 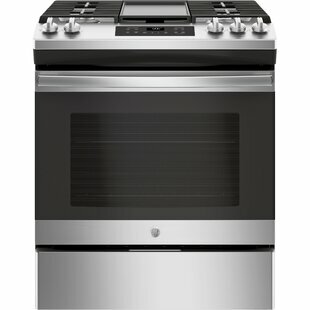 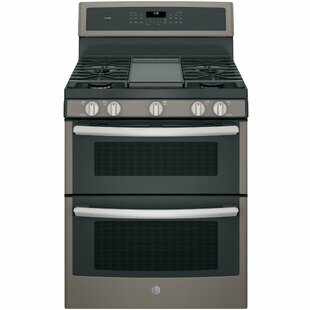 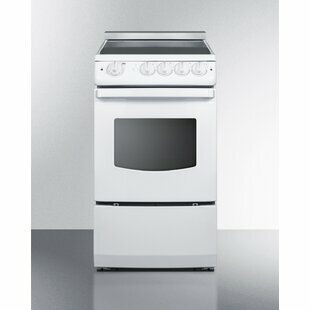 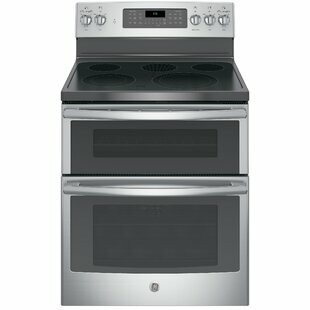 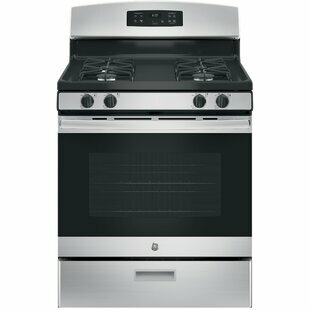 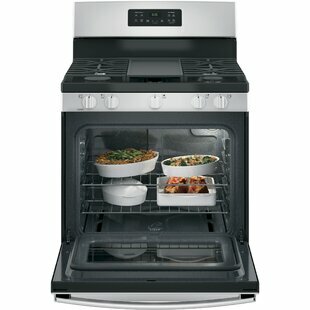 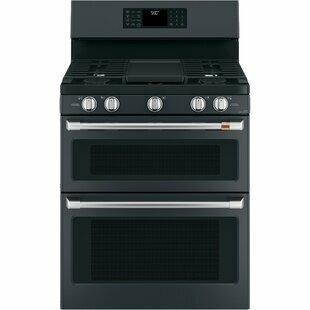 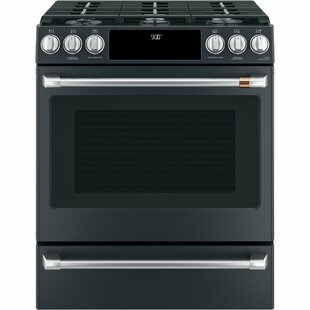 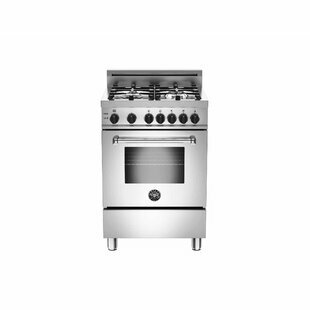 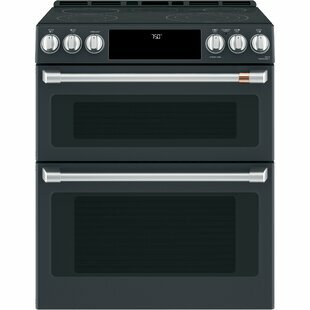 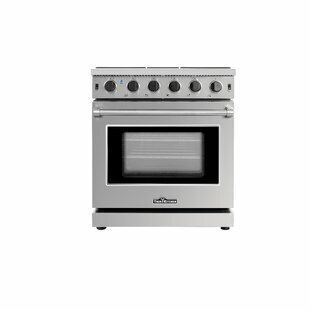 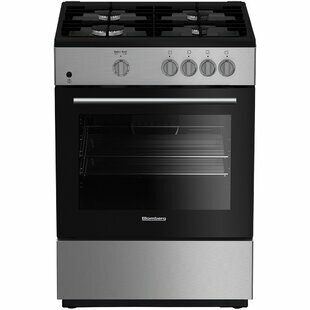 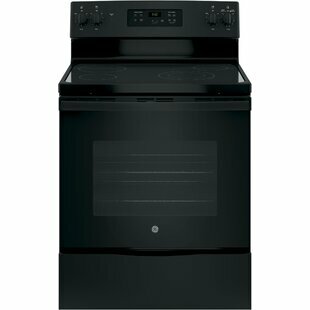 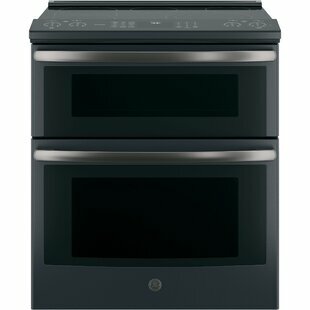 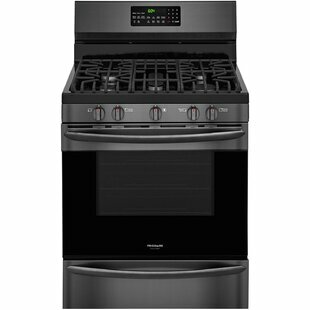 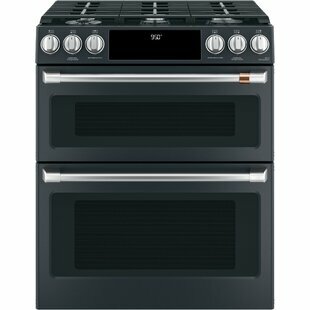 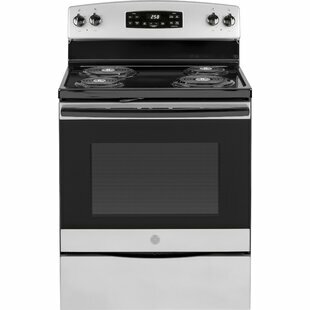 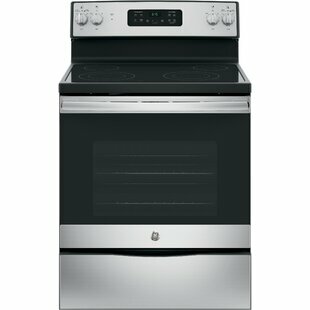 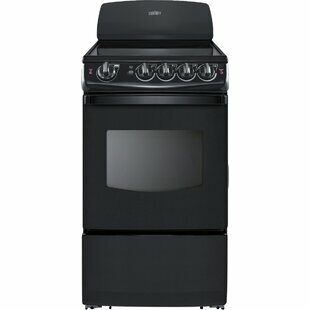 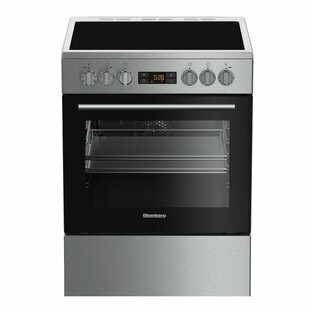 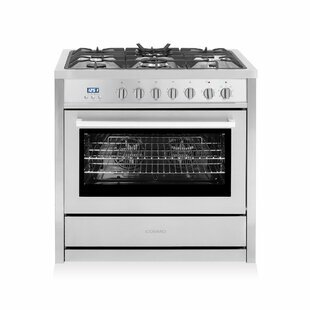 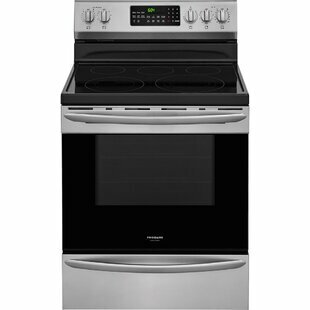 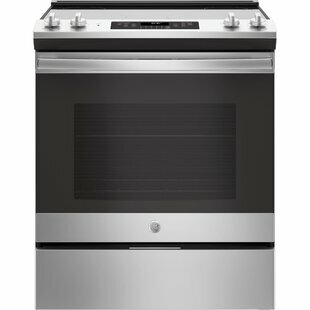 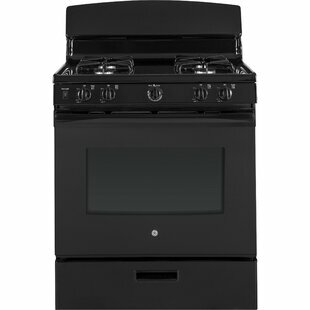 30 Slide in Electric Range By GE Profile?